Earth System Science Data (ESSD) is an international, interdisciplinary journal for the publication of articles on original research data (sets), furthering the reuse of high-quality data of benefit to Earth system sciences. 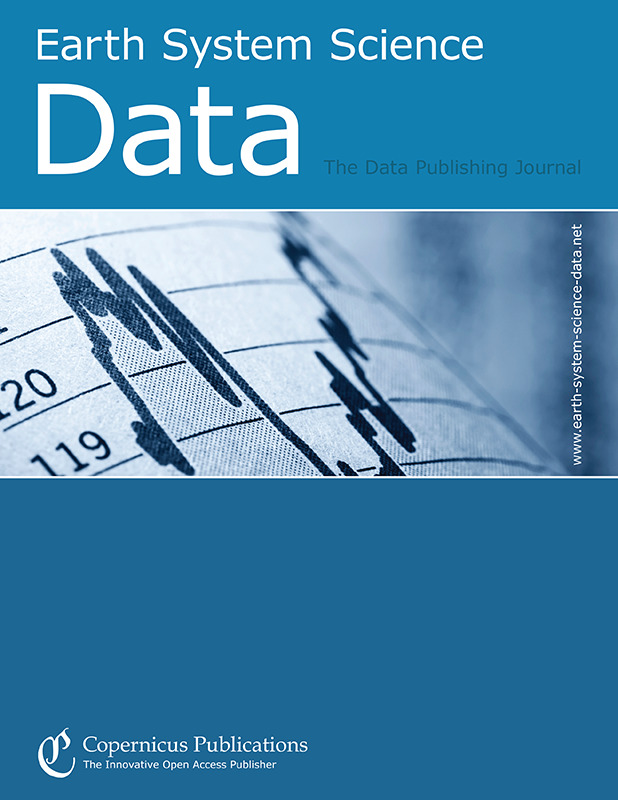 The editors encourage submissions on original data or data collections which are of sufficient quality and have potential to contribute to these aims. The journal maintains sections for regular-length articles, brief communications (e.g. on additions to data sets) and commentaries, as well as review articles and special issues. This short commentary draws on ESSD author, reviewer and editor experiences over its first 10 years of operation to define guidelines, requirements and benefits of the ESSD processes. Studies of river corridor exchange commonly focus on characterization of the physical, chemical, or biological system. As a result, complimentary systems and context are often lacking, which may limit interpretation. Here, we present a characterization of all three systems at 62 sites in a 5th order river basin, including samples of surface water, hyporheic water, and sediment. These data will allow assessment of interacting processes in the river corridor. This paper provides a summary of observations collected at Oliktok Point Alaska as part of the Profiling at Oliktok Point to Enhance YOPP Experiments (POPEYE) campaign. 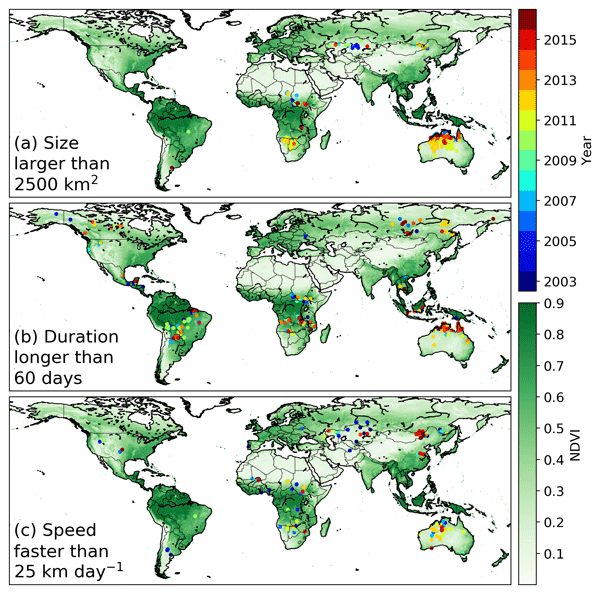 The Year of Polar Prediction (YOPP) is a multi-year concentrated effort to improve forecasting capabilities at high latitudes across a variety of time scales. POPEYE observations include atmospheric data collected using unmanned aircraft, tethered balloons, and radiosondes, made in parallel to routine measurements at the site. The expected sea level rise by the year 2100 will determine an adaptation of the whole coastal system and the land retreat of the shoreline. Future scenarios coupled with the improvement of mining technologies will favour increased exploitation of sand deposits for nourishment. 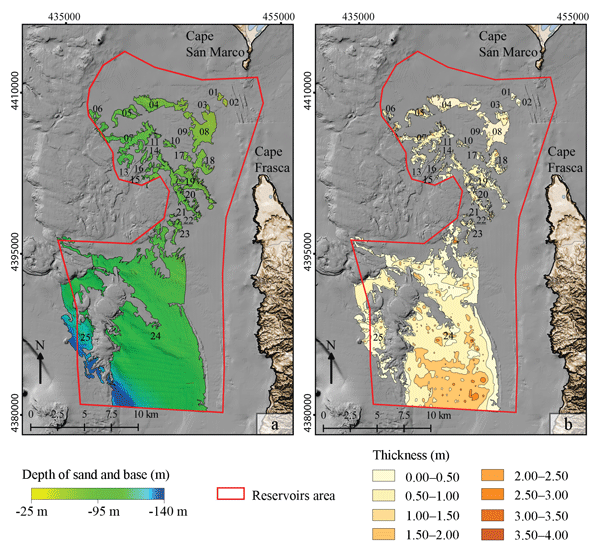 This work summarises a large data set of geophysical and sedimentological data that maps the spatial features of submerged sand deposits and is a useful tool in future climate change scenarios.